Orlando, Florida, isn’t one of the hottest vacation destinations in the country. No: it’s one of the hottest destinations in the world, thanks to the existence of Disney World and other theme parks. If you have kids, you look forward to and dread the day they ask you about the possibility of going to Disney World for a vacation. Disney World is magical, but it’s also incredibly crowded. The whole resort covers 40 square miles, which means it’s about the same size as San Francisco, and if you go in the summer, you might feel like trying to walk through the crowds is as hard as finding an affordable apartment in the Bay Area. Here are tips for going to Orlando in the off-season. 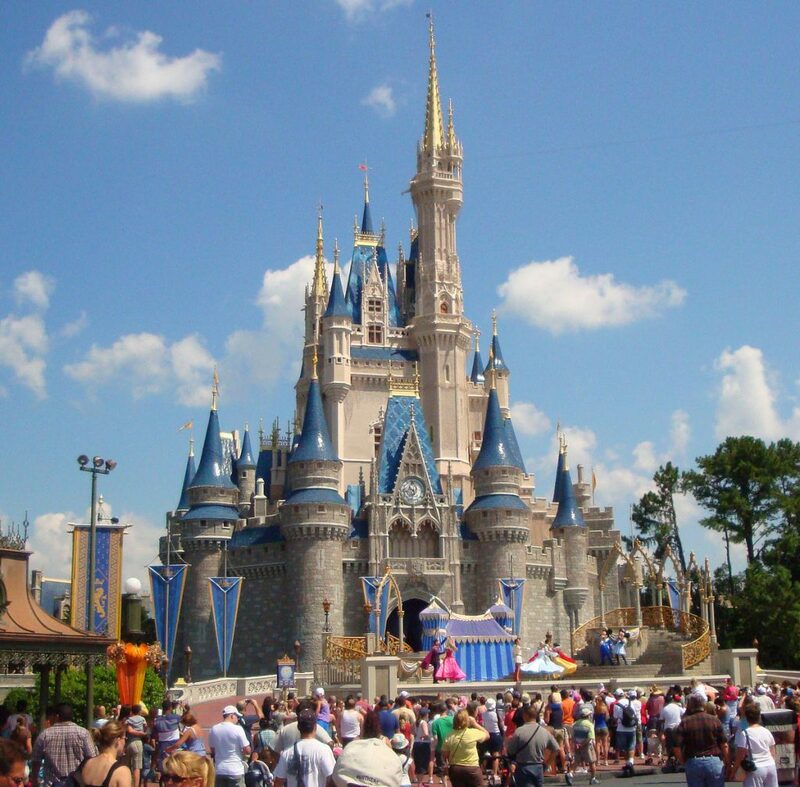 A summer vacation to Orlando is going to be both more crowded and more expensive. The mild Florida weather combined with the appeal of Disney means you’re never going to visit the park and be the only ones there; that’s just not the way a Disney vacation works, unfortunately. If you are the only one there, then you must have snuck in when the park was closed for a hurricane. If January seems impossible, look for dates in late fall and early winter. You’ll still have company if you visit Disney World in October but not as much company as if you visited in June. Of course, there’s one major downside to visiting outside summer, and that’s the school year. If your kids are like most kids, then they’ll be in school from September through at least May. Spring break in March is a busy time at the parks, so avoid that, but it might be worth trying to celebrate Turkey Day with Mickey Mouse and his pals. Your children will probably get at least get a few days off for Thanksgiving, so it won’t hurt as much to take them out of school a day or two earlier than normal. You’ve finally looked at your calendar and figured out a week that will work for the family. It’s not in the summer, and it’s also not near a holiday like Martin Luther King Jr. Day. Going to Disney in winter means you don’t have to schedule things like character breakfasts super far in advance, right? Wrong, actually. Theme park photo packages are available, so you should buy one of those as well as be ready to take candids with your cell phone camera. You’ll want to get a wide variety of shots and angles, and you’ll also want to ensure your phone’s battery doesn’t die just as your daughter is going in for a hug from Snow White. There are plenty of AT&T stores in Florida that would be happy to sell you a portable charger to keep your phone running for all those hours between breakfast with Mickey and fireworks at the Magic Kingdom, and it is wise to stock up on necessities. Disney character meals are one of the most popular attractions at an already ridiculously popular theme park. If your daughter wants to brunch with Cinderella or your son wants to visit the buffet with Winnie the Pooh and Tigger, you need to make reservations online as soon as humanly possible. For the record, that’s 180 days before you want to have the meal. Yes, that may sound ridiculous. The fanciest restaurant in your town probably doesn’t fill up six months in advance, but this is Disney we’re talking about here, and Disney princesses have a much broader appeal than French food.